Whether its your first house of fiftieth, buying a new house is always a big step in life not to mention often the biggest investments of your lives. 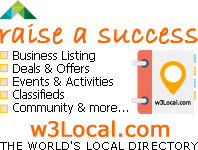 However, for our favorite celebs, who earns in lakh and crores, buying a house is probably like buying any other random thing, but still our constant interest in their lives means every new development in their lives excite us. This year, apart from people getting married and becoming parents, some celebs have also bought new swanky houses for themselves and their families. Here are the ones we are talking about. The khiladi of Bollywood has recently purchased a swanky 7000sq ft flat in Mumbai’s TransCon Triumph. 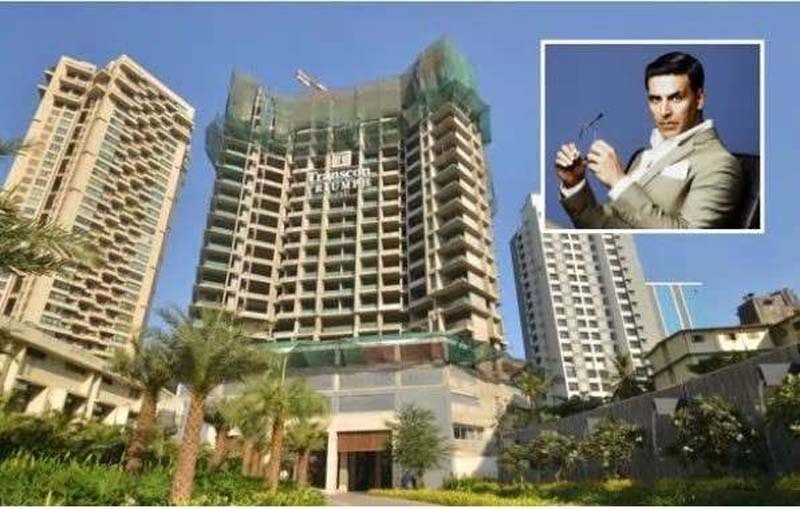 Akshay has bought the entire 21st floor of the building for which he has paid a whopping 18 crores. The year 2018 has been a lucky one for Shahid so far. Not only has he met with professional success with Padmavaat, but personally also the birth of his second son Zain has brought new happiness to the family. Thus, it is not surprising that Shahid decided to buy a second house for himself and the family this year itself. 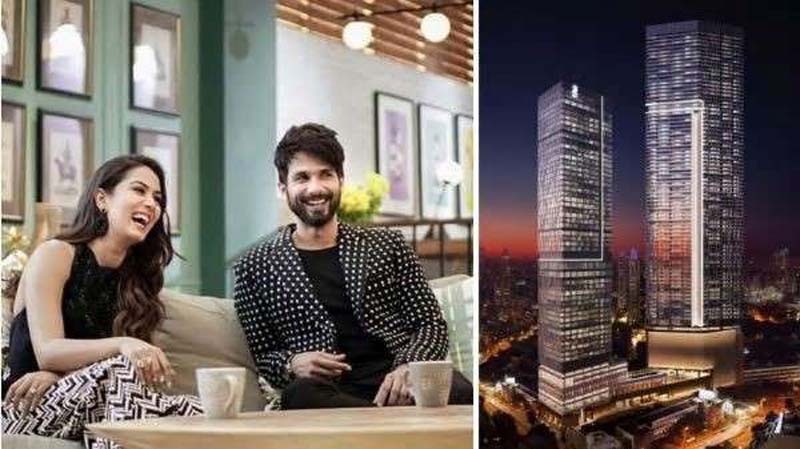 He has bought a duplex apartment on the 42nd and 43rd floor that reportedly costs around 55 crores. Tiger might be only a few films old in Bollywood, but both his popularity and lifestyle is that of a superstar already. Recently, he has bought a spacious 8 room apartment for himself. He also roped in ace-interior designer Alan to beautify his bachelor pad. 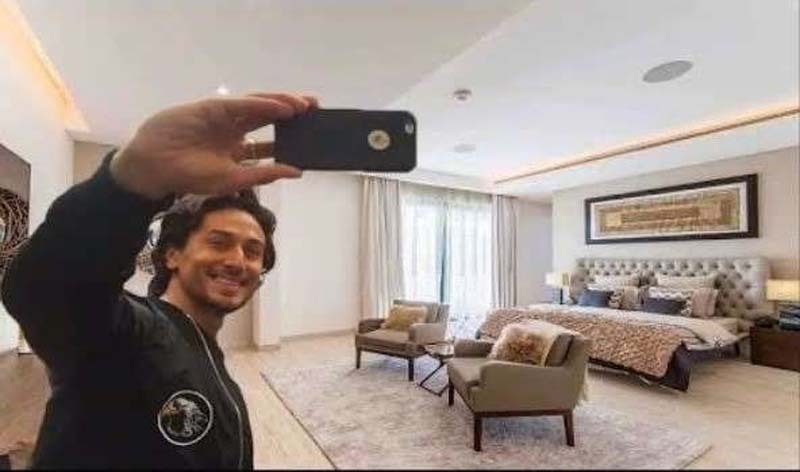 Alan is the man behind John Abraham’s gorgeous house. Erica Fernandez has been having quite a year with the popularity of her show Kasautii Zindagii Kay reaching new heights every day. 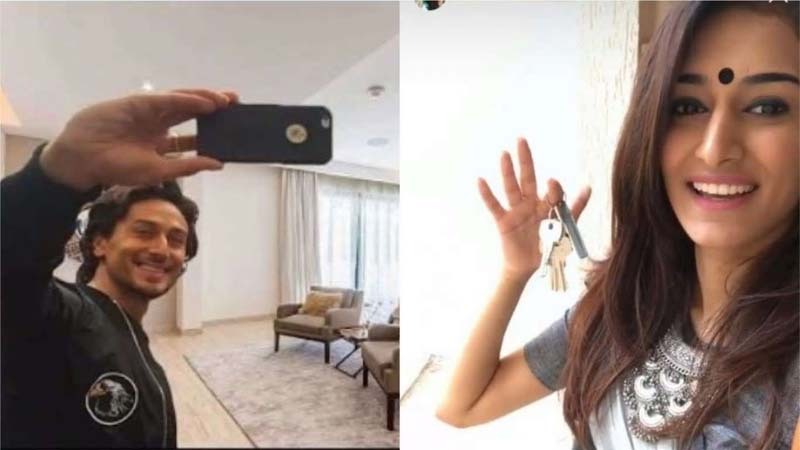 Recently, she took to Instagram to share a picture with keys of her new house in her hand. 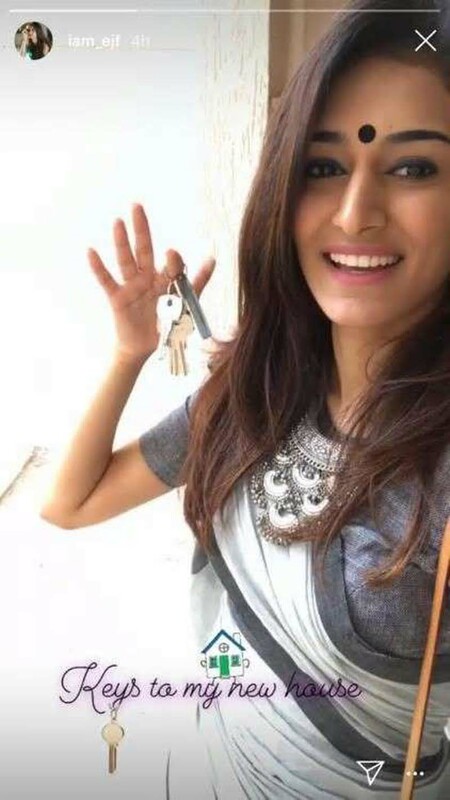 The gorgeous mom and single actress also became the proud owner of a new house recently. 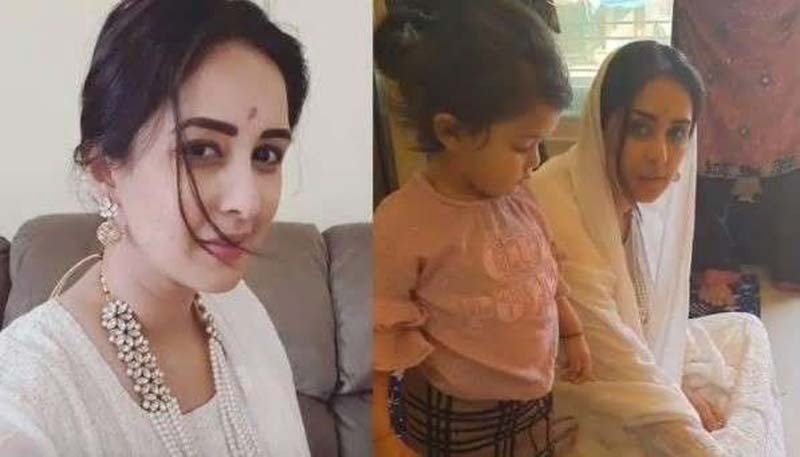 She took to Instagram to post the pictures of her ‘griha pravesh’ ceremony at her new place with her kids. The actress is presently in the news after revealing horrifying details of her marriage with businessman Farhan Mirza from whom she is soon getting a divorce.